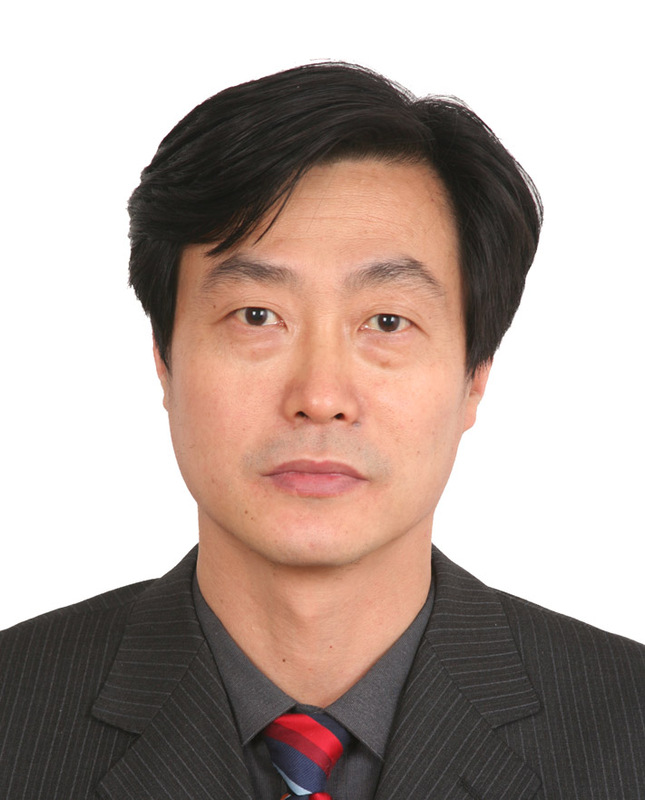 Quan-Zhou Feng, MD, PhD, Chief Physician (Cardiologist), Professor of Chinese PLA General Hospital, graduated from Jiaozuo Medical School in 1983. He received his MS degree in the Cardiac Department, Nanfang Hospital, First Military Medical University in 1991, obtained his PhD in the department of cardiology, Chinese PLA Medical College / Chinese PLA General Hospital. 4. Progressive deterioration of left ventricular function in a patient with a normal coronary angiogram. World J Cardiol 2012;4(4):130-4. 5. Effect of haemoglobin concentration on the clinical outcomes in patients with acute myocardial infarction and the factors related to haemoglobin. BMC Research Notes 2011, 4:142. 7. A sewing needle in liver: a case report and review of the literature. Cases J 2009;2:6520. 8. The role of Fas in the progression of ischemic heart failure: pro-hypertrophy or pro-apoptosis. Coronary Artery Disease 2008;19(7):527-534. 9. Subacute stent thrombosis happening at discharge.Int J Cardiol 2007:119:e59-62. 10. Tempero-spatial dissociation between expression of Fas and apoptosis after coronary occlusion. Molecular Pathology 2003;56(6):362-367.